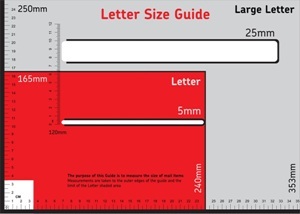 Did you know that you can pre-print colour stamps* on your envelopes? 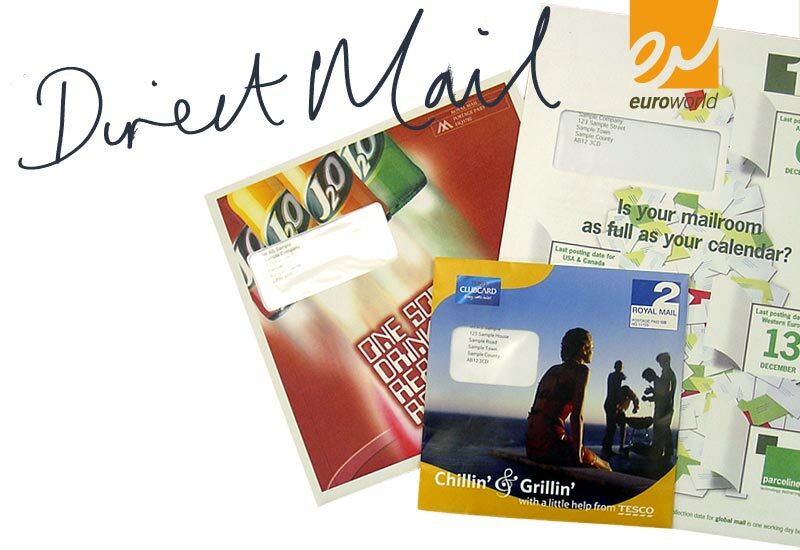 If you want your mail-pieces to stand out from the crowd then you can change the ‘standard’ PPI to a ‘stamp-like indicia’. 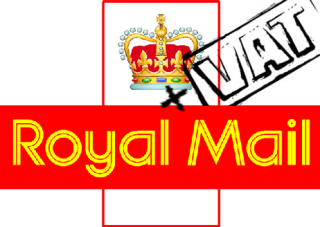 You may have already received an envelope with one and not even realised that it wasn’t a real stamp! 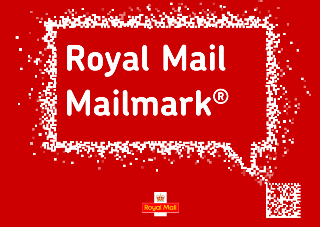 The 2nd class stamp (blue) is one option but we can also now offer a 2018 2nd Class Christmas stamp image as an image option for use on from 5th November 2018 until the end of January 2019. 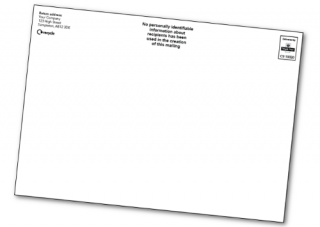 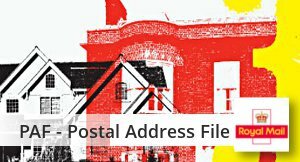 To use a Digital Stamp design on your mailings you must use Mailmark. 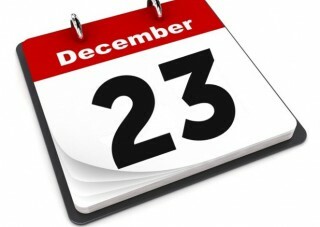 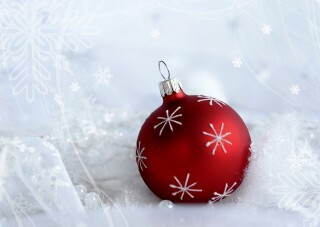 Just to let you all know that we’ll be closing our doors at 4.00pm on Friday 23rd December and re-opening on 3rd of January for the Christmas break. 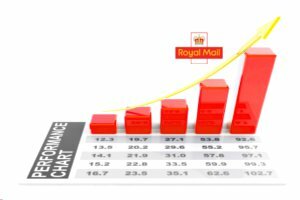 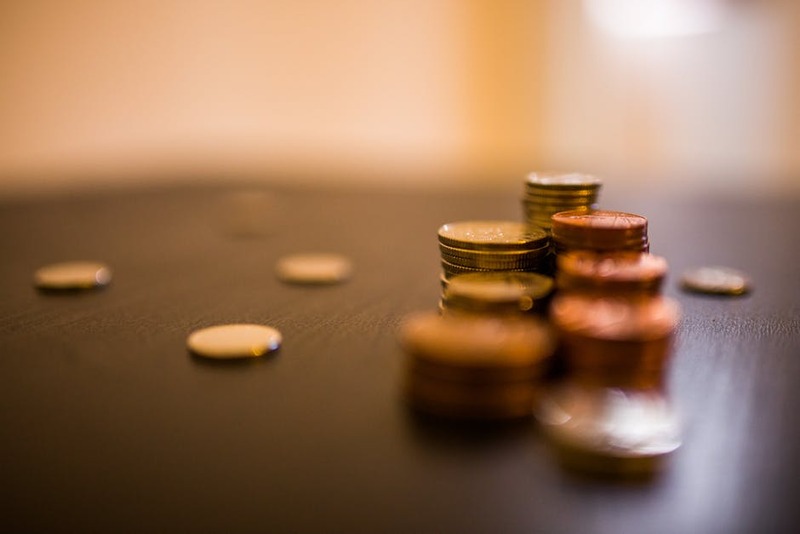 Further to the earlier than usual price increases that Royal Mail introduced at the start of the year they have given notice that those products not affected at that time will be increasing as of Monday 30th March 2015. 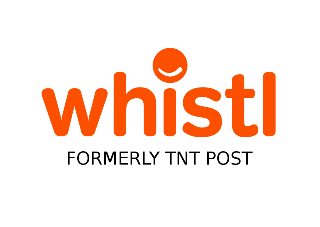 TNT Post have rebranded themselves to provide themselves with a distinct identity while they try to steal further market share from Royal Mail. 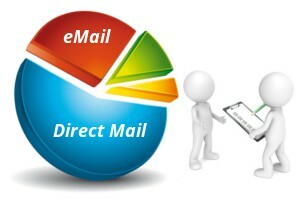 Whistl processes over 22% of all the UK’s mail. 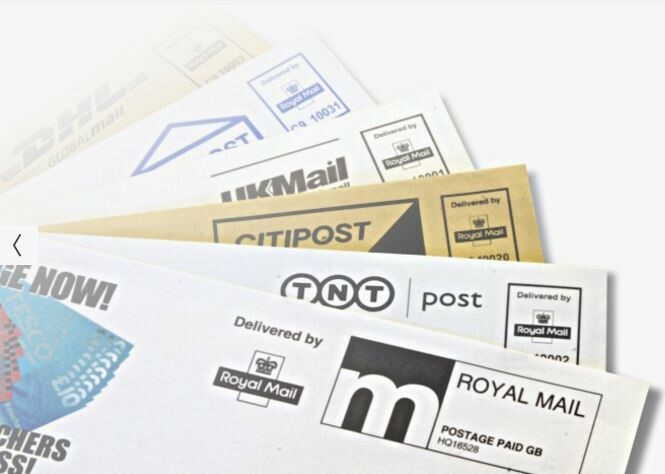 Each year they collect, sort, send and transport over 4 billion items of addressed mail, packets and parcels for businesses just like yours, as well as handling millions of pieces of unaddressed mail. 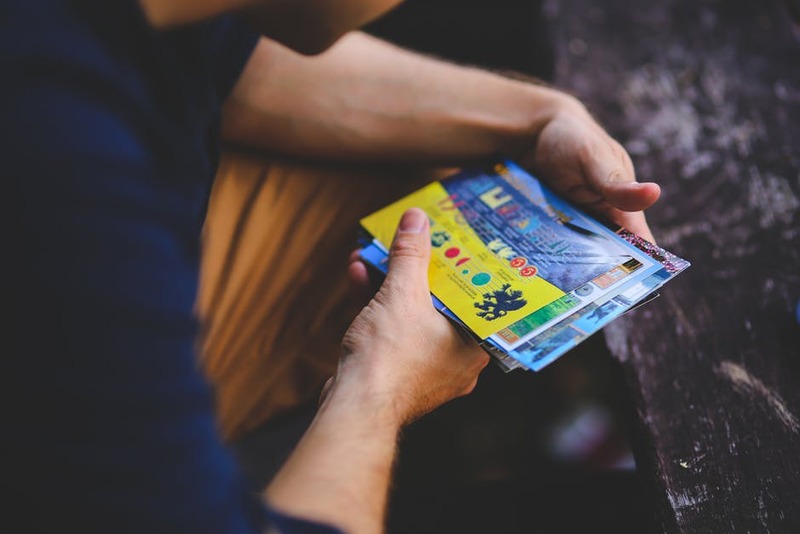 Direct Mail continues to be the preferred choice for brochures, catalogues, welcome packs and statements, whereas email is considered more appropriate for new, confirmations and promotional offers. 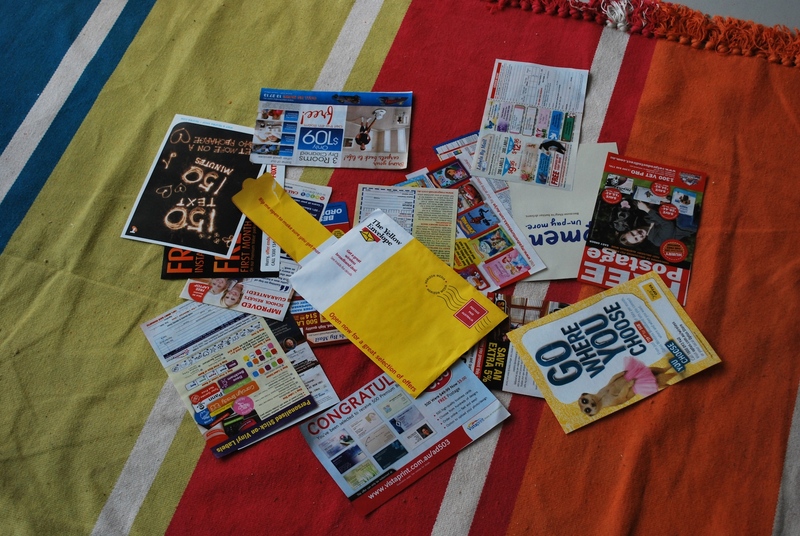 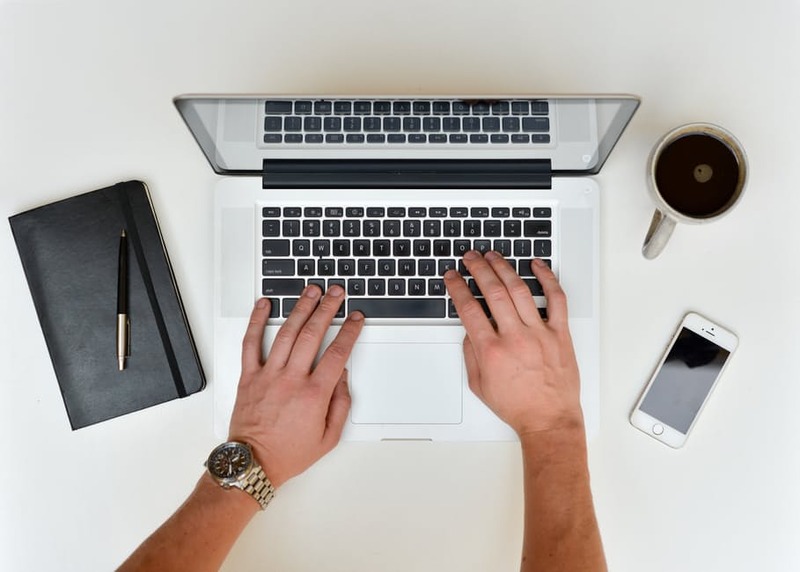 A study carried out in 2007 (just prior to the launch of the first iPhone) provided very similar results to a more recent survey, proving that, for the right service, Direct Mail is still King despite the explosion in e-services.